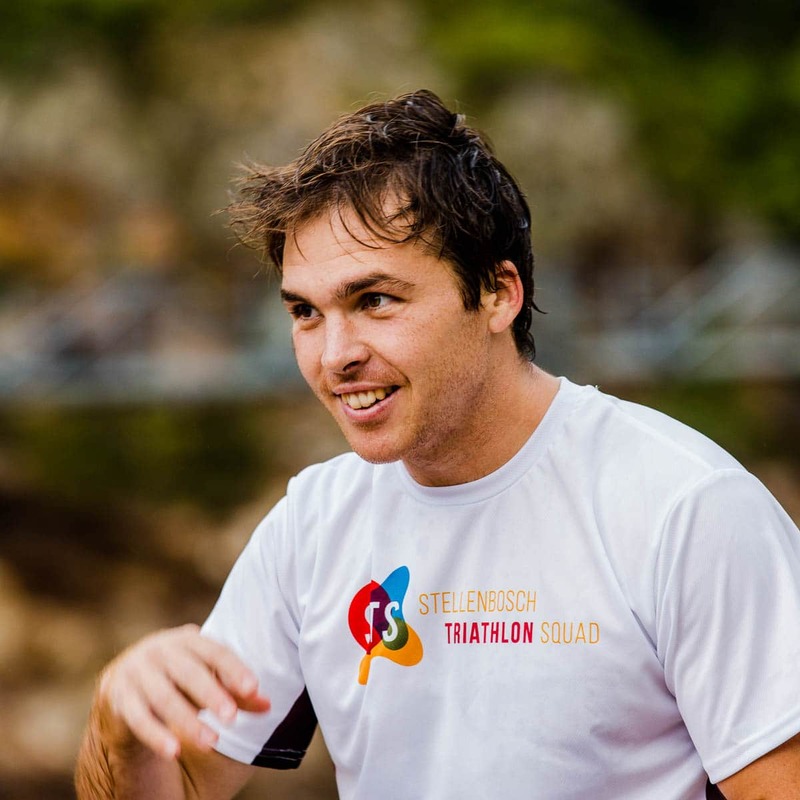 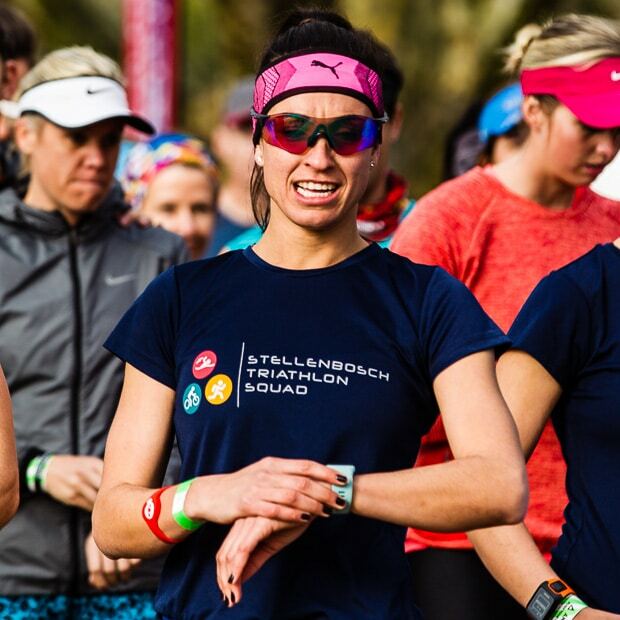 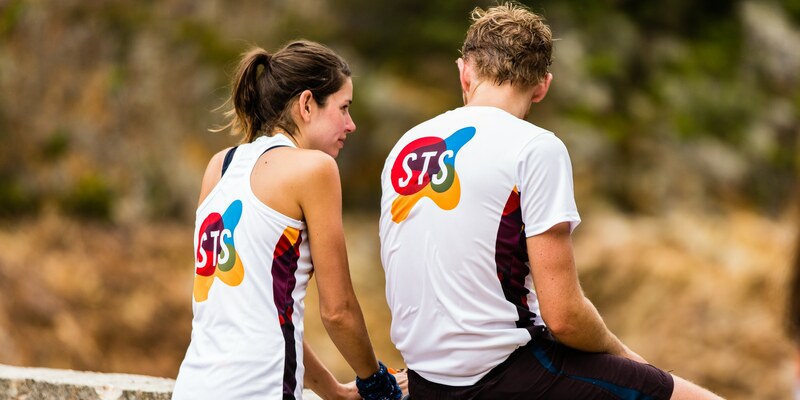 Every member of the The Stellenbosch Triathlon Squad has an STS Shirt. They're stunning, and popular. 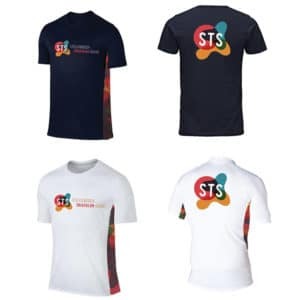 Order your's now!